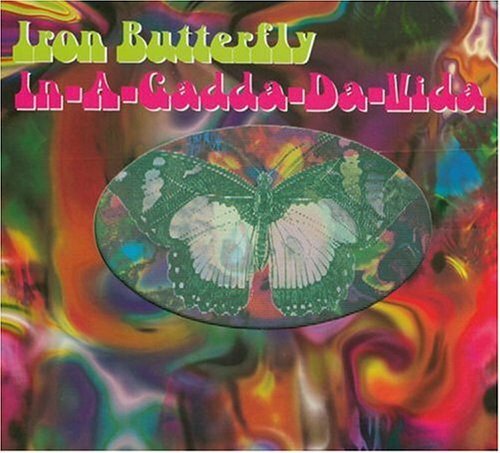 The first image on the page is for Iron Butterfly - In-A-Gadda-Da-Vida, followed by the original. Also check out the most recent parody covers submitted to the site. "Add any additional comments about the parody. (You motivation, etc). "